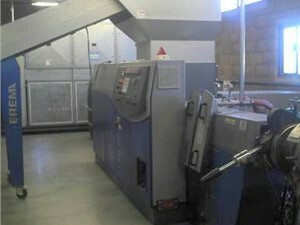 We have a variety of compounding plastic extrusion lines for reprocessing plastic materials. 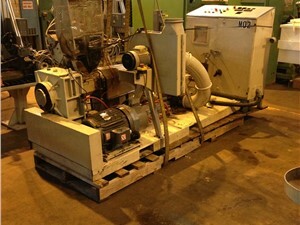 Arlington Plastics Machinery’s inventory of compounding extrusion lines includes machinery from a wide variety of manufacturers. 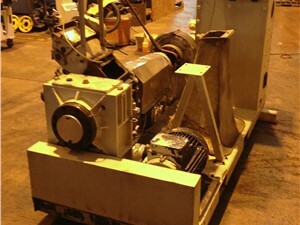 Our equipment comes in many sizes to be easily implemented into your current processes. 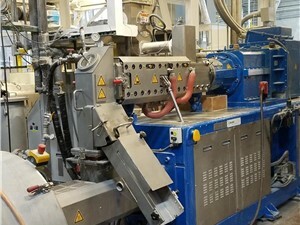 For any industry dealing with plastics, compounding plastic extrusion equipment makes the process of repurposing plastic materials more efficient. 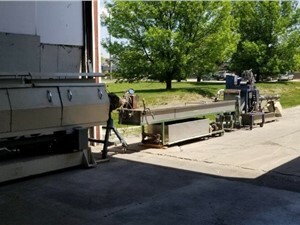 Browse our inventory of compounding extrusion equipment to find the machinery that best suits your applications.Compounding plastic extrusion lines reprocess plastic material to obtain a specific quality or trait. These traits include increased strength or other functional and physical properties. Also, reprocessing the plastics allows for colors to be added to the plastic. 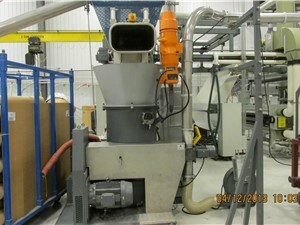 This equipment works by taking plastic scrap, heating the scrap in the extruder, extruding them into pelletizer, which then produces the plastic pellets. Our high-quality used compounding plastic extrusion equipment is needed in numerous industries for the reprocessing of plastic materials.